Ruben Dax shows you how to set up your Kit, control your DAW and build your first track with the Songmaker Kit GarageBand Edition. 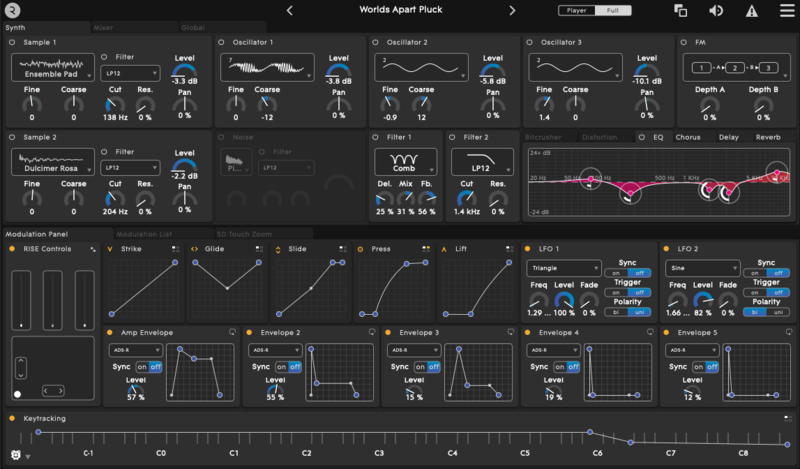 Download each GarageBand project featured in these lessons in ROLI Connect. Songmaker Kit GarageBand Kit creators can download ROLI Connect from roli.com/garageband. Learn about the different modes to use the Lightpad Block with Strobe2 Player.